Elvis in Concert is the title of the soundtrack album released in conjunction with the television special of the same name which featured some of the final performances of Elvis Presley. Videotaped and recorded in June 1977, both the special and album were broadcast and released on October 3, 1977, (the single "My Way"/"America the Beautiful" was also released that day too) two months after Presley's death. The album peaked to #5 on the Billboard chart in the fall of 1977. It was certified Gold and Platinum on 10/14/1977 and 3x Platinum on 8/1/2002 by the RIAA. The show was recorded over two days at concerts in Omaha on June 19 and Rapid City, South Dakota on the 21st. Longtime RCA/Elvis producer Felton Jarvis produced the recordings, which were done to 4-track multitrack. According to Elvis: The Illustrated Record by Roy Carr and Mick Farren, the shows were taped with the intent of producing a television special, but Presley's deteriorating physical condition put the project on hold. After his death, they write, it was decided to go ahead with the special as a tribute. 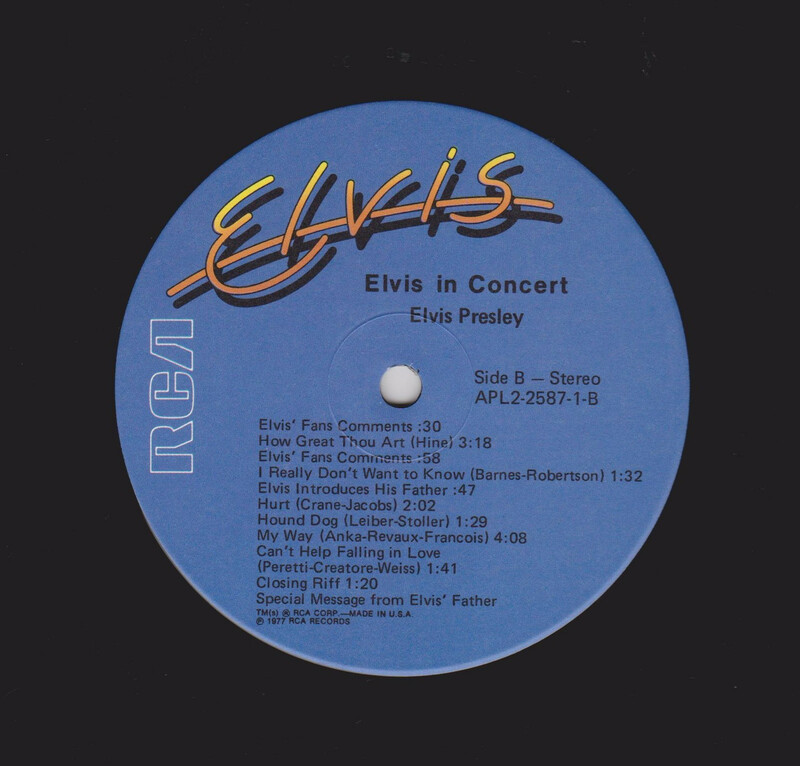 Although both the June 19th and 21st concerts are the last official live professional one's ever recorded of Presley alive, Vernon Presley, Elvis' father, recorded a message that was broadcast at the end of the special and included on the soundtrack album, in which he erroneously states that the performance featured was his son's last appearance; in fact Elvis made five more concert appearances after the filming of the special. 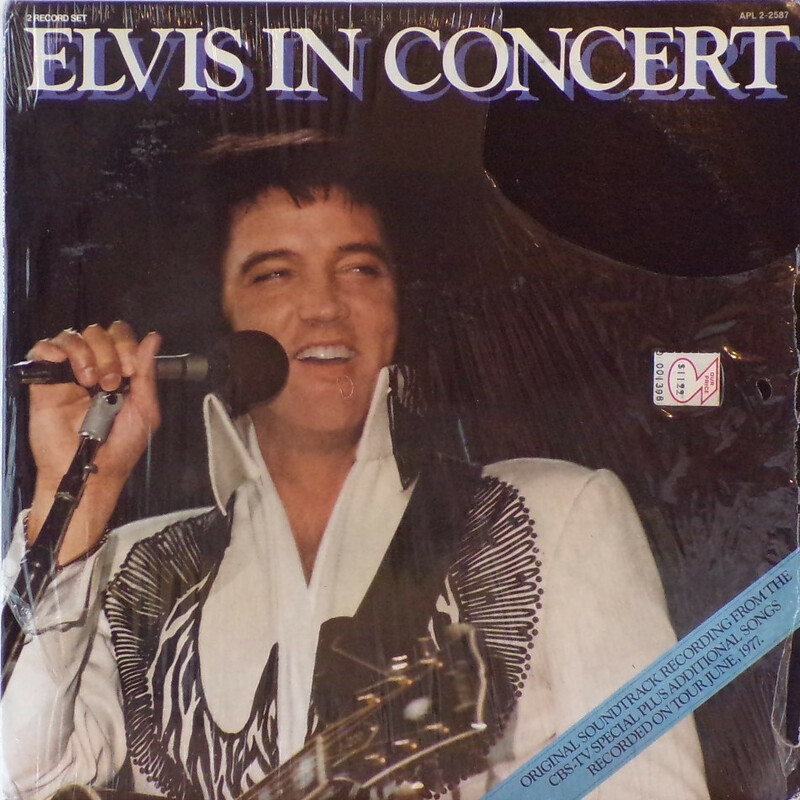 Elvis' last concert was in fact on Sunday, June 26, 1977 at the Market Square Arena in Indianapolis, Indiana. No professional recording of this last performance has ever been issued, but bootlegs of amateur recordings have. 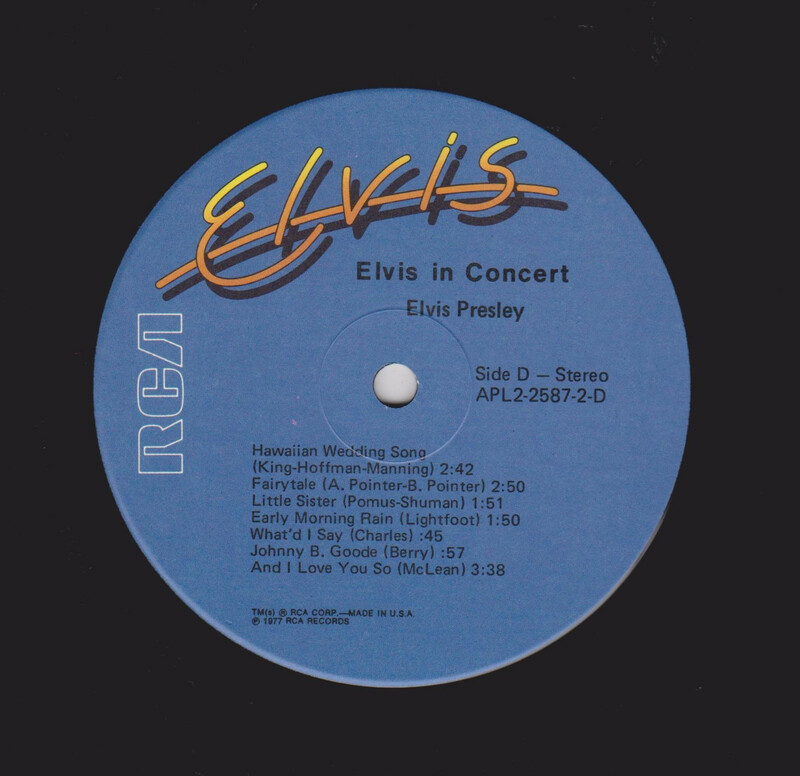 During the special, Presley performs a selection of his hits, along with songs not normally associated with him. Although it was a regular part of his repertoire for years, Presley requires a lyric sheet when he performs Paul Anka's "My Way" (noted for its opening lyric, "And now the end is near/And so I face the final curtain"). He also loses his train of thought during "Are You Lonesome Tonight? 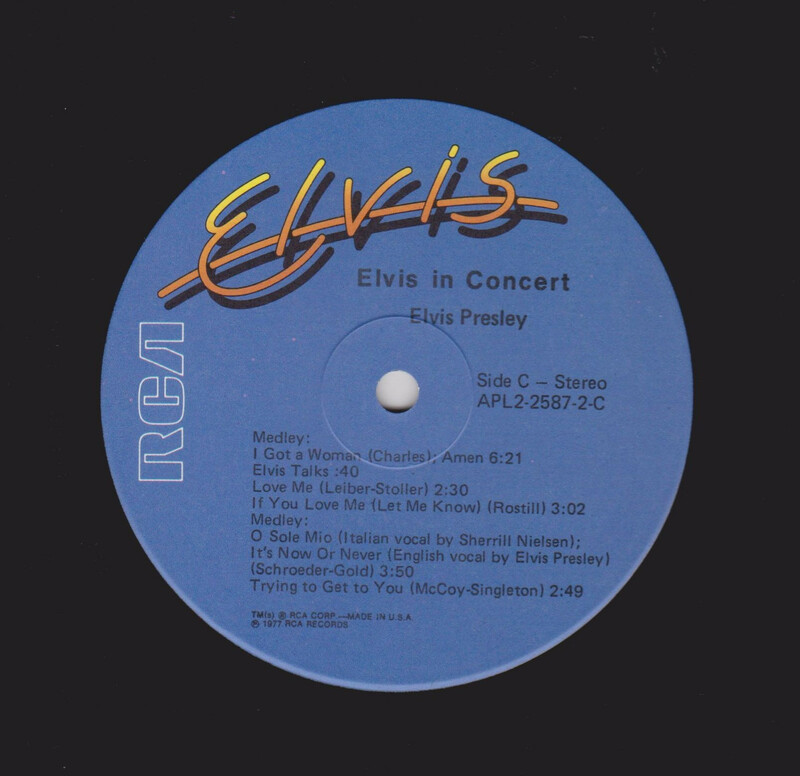 ", although Darrin Memmer's book "Elvis Presley - The 1977 CBS Television Special," published in 2001 by Morris Publishing, makes a strong case that Elvis regularly played around with the words during the spoken portion of the song when performing it on stage, rather than it being a case of poor memory. Indeed a concert recording of Presley similarly joking around during the monologue section of "Are You Lonesome Tonight?" dating from 1969 has been issued by RCA on numerous occasions (dubbed the "Laughing Version", it even made the UK charts after Presley's death), and he also poked fun at the song during his 1968 Comeback Special. 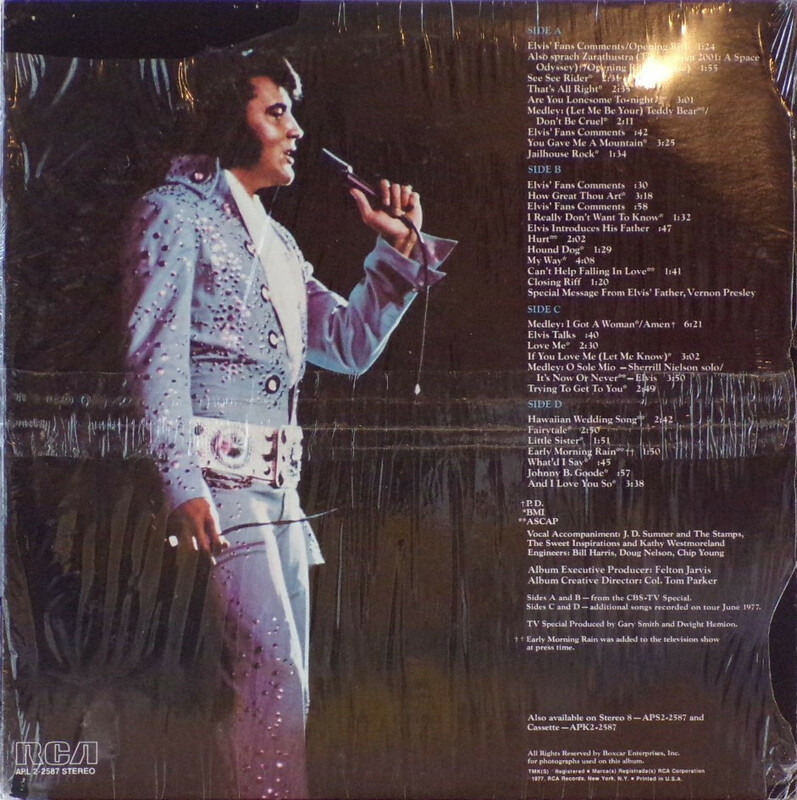 The soundtrack album was issued as a 2-LP package, including a second disc of performances that were not included in the TV special. It was also released on 8-track. On May 22, 1992, the special saw its first release on a single-disc CD. Unfortunately the CD barely improved on the somewhat muffled sound quality of the original album. Front Cover : Photo of Elvis Title top. Catalogue number top right. Rear Cover : Photo of Elvis. Catalogue bottom left. Printed in USA bottom right. 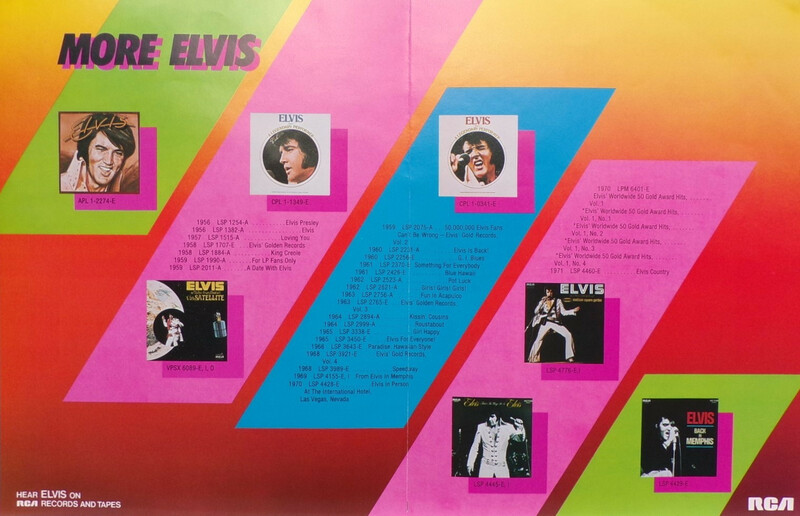 Side A : Elvis at top. 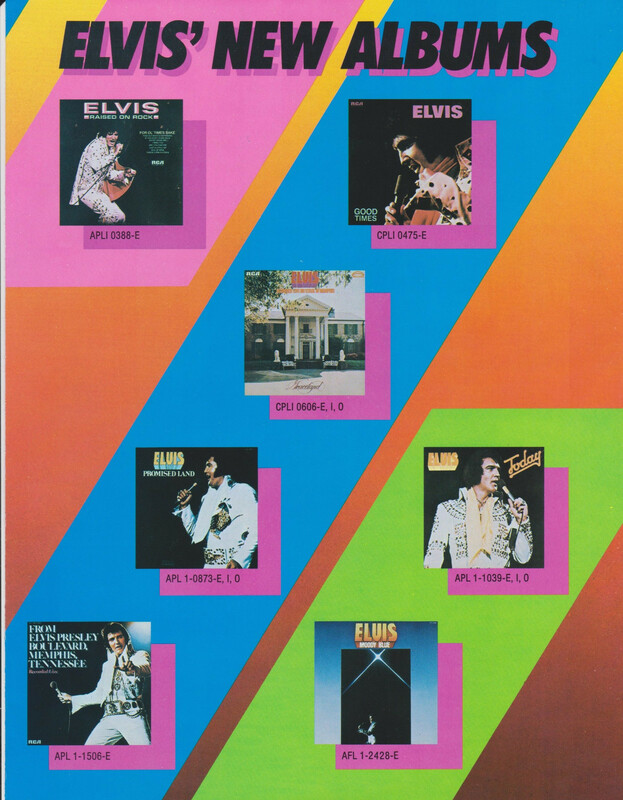 Side B : Elvis at top. Side C : Elvis at top. Side D : Elvis at top. 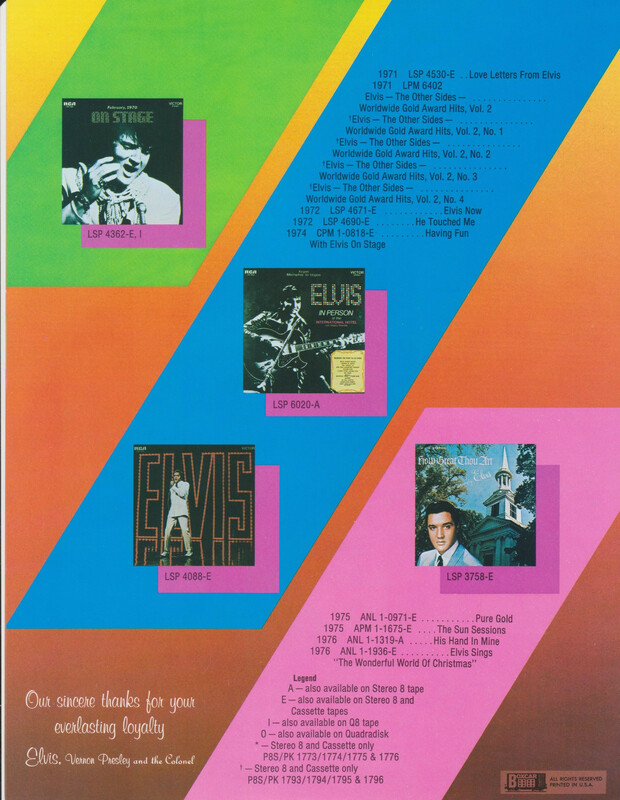 *NOTE* 4 Page Boxcar insert advertising the LP catalogue of Elvis Presley. This was inside this sealed copy.